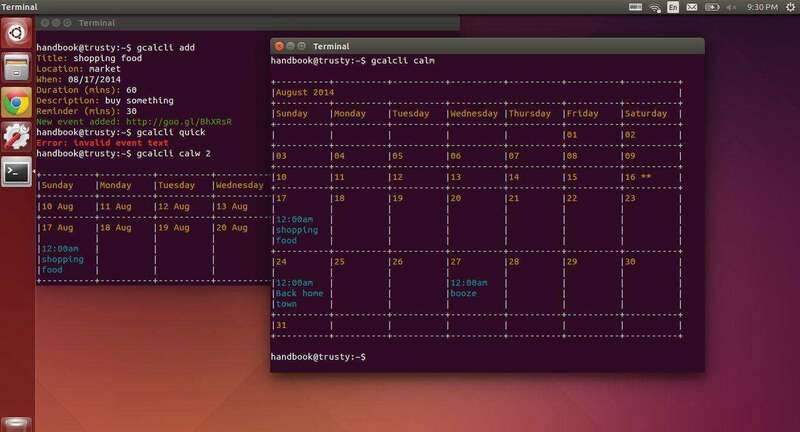 Gcalcli is a command line tool for Linux users to manage Google Calendar. It allows you to get your agenda, search for, add, delete, edit events and even import those annoying ICS/vCal invites from Microsoft Exchange and/or other sources. 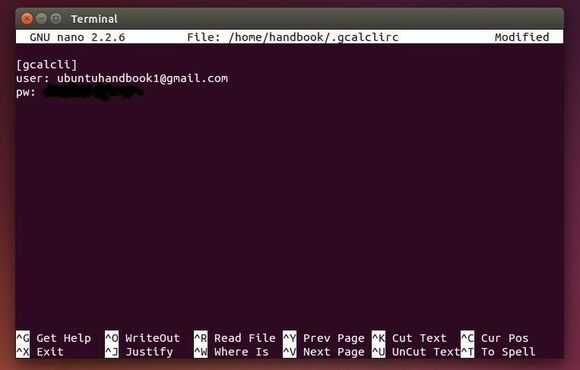 Additionally, gcalcli can be used as a reminder service and execute any application you want when an event is coming up. For Ubuntu 14.04 LTS, due to this bug, we need to download & install the latest parsedatetime 1.2 to get gcalcli work. This looks like a helpful tool. Is there a more secure way to store my google credentials than in a plain text file? Hello! I was wondering if you could help me out with some issues I’m experiencing using this method.. Apparently I’m missing some modules. What if your gmail account has a security lock? I get Error: Incorrect username or password!